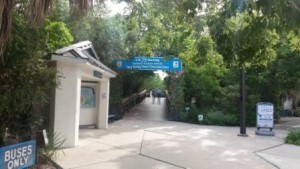 While on a recent vacation to beautiful Sanibel Island, we decided to check out the J.N. 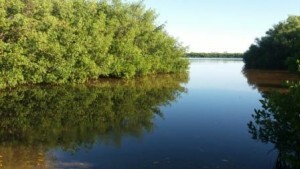 Darling Wildlife Refuge. It’s a good idea to start at the Free Visitor/Education Center with several interactive exhibits, schedules and information about J.N. Darling and the refuge and a really nice gift shop. You can hike, bike or drive through the 4-mile one way drive where you can enjoy birding, fishing and photography. 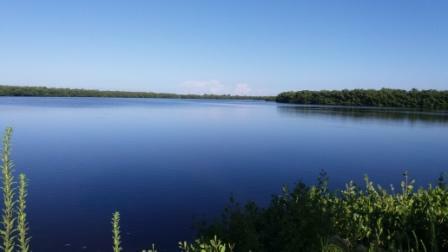 Look for herons, spoonbills, egrets, ibis, rabbits and alligators. Another great way to explore the refuge is by water: Kayak tours, paddleboards, boat rentals, refuge tram tour and nature and sea life cruises are all available at Tarpon Bay Explorers. You can park your vehicle on the right side of the road for a spectacular view from the top of the observation tower. 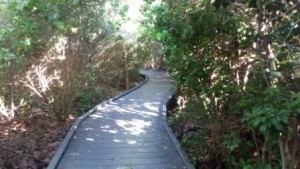 The Mangrove Overlook is also a nice easy walking exploration with stunning views. There are several canoe/kayak launch sites on the way as well as boardwalks and trails. It is best to visit during the cooler season for most enjoyable weather and an abundance of birds. Wildlife viewing changes with the seasons where you may spot more alligators basking in the sun on a cool morning. If you love nature, take a few hours and bring your binoculars to visit J.N. 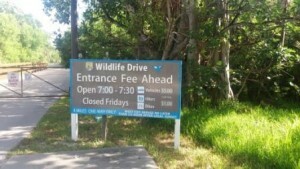 Darling Wildlife Refuge. 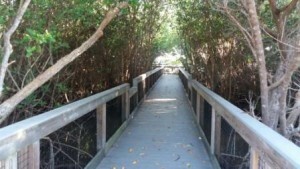 Hiking Trails, Nature Trails - Nature Centers, Other Places to Visit, Parks in WPB. permalink.